Oh hey there…how are you? Thanks for coming by. I know. I know. Blogging around here has been sporadic at best and I’m sorry but I’m too busy just trying to get by. If you follow me on instagram, you’ve been keeping up. That’s the best place to see what’s going on. So are we connected? Follow here. I definitely feel like I’ve been doing some Just In Time training for this marathon. Luckily, I wasn’t completely out of shape but now that I’m less than 4 weeks away, I look back and realize how little amount of time 8 weeks is to train for a marathon. I don’t think I would recommend it for everyone but for me, it’s been working. I’m an “at the buzzer” kind of player. I like the stress of waiting till the last minute. It’s definitely not ideal but oh well. I wrapped up September with my first 100+ miles month in longer than I can count and I was feeling really proud of myself. Included in those miles were a few 10 milers, a couple 13+ runs, lots of time getting to know local runners and a little bling. 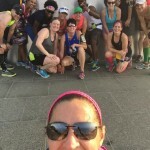 I’ve been very lucky to be able to run my long runs with some local training groups that was until this past week. 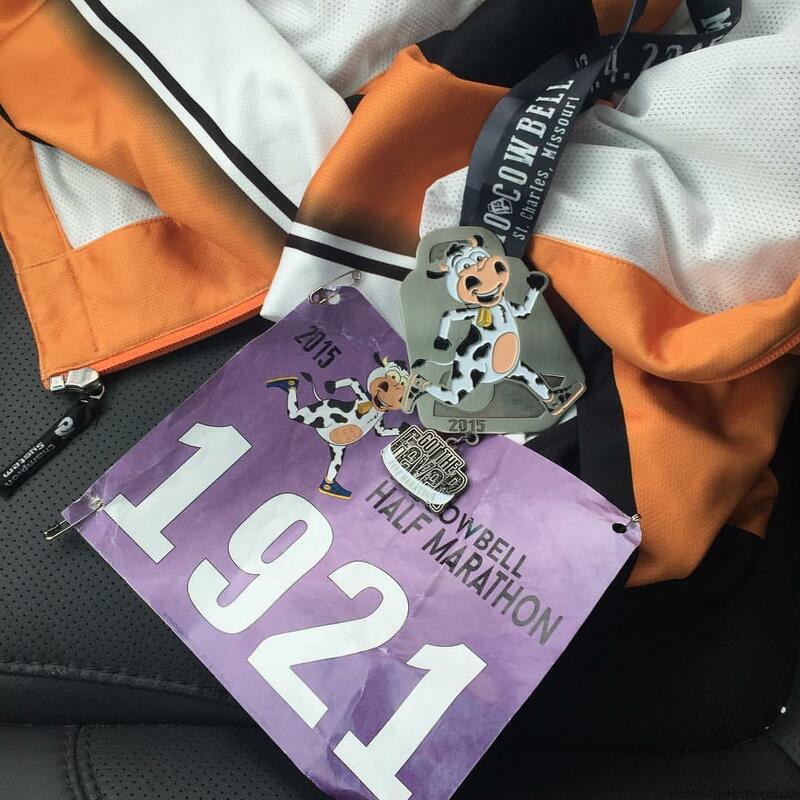 So I made a game time decision to run 13.1 of my 16 miles with a local half marathon and I’m SOO glad I did. It was a COLD morning and without the motivation of finishing this race and the existence of the 4900 other runners determined to meet a goal, I’m not sure if I would’ve finished on my own. Plus it was a nice test run to test out my gear selection (I still need to make some tweaks) and food/fuel plan (I also need to tweak). These long runs are going to get expensive but they are necessary for me. I’m the one that did better when I took an “in person” class versus on line. I’m the one that likes to work from home on occasion but prefer to work in an office. So if I happen to snag a little more hardware along the way, so be it. 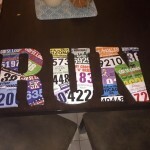 I’m planning to do something similar this coming weekend for my 20 miler but let’s not get ahead of ourselves. 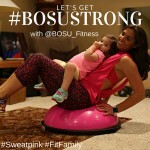 This also the last week of the #BOSUstrong Challenge! If you want to join, you can find the prompts for some Instagram fun by searching the #BOSUstrong hashtag. Ok, it’s late the bed is calling. I’m beat! Way to go girl!! I am impressed! 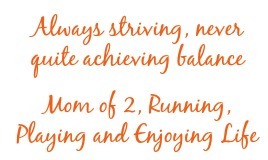 I KNOW I couldn’t be ready for a marathon in just 8 weeks. So it sounds like you are Crushing it!! 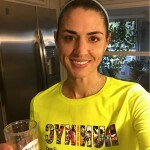 I love doing races as part of my long runs for training. Great way to switch things up!